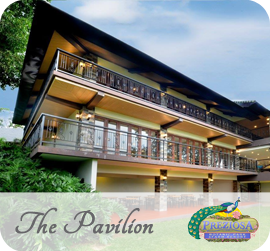 The serene, lush green surroundings and laid back atmosphere of the 16-hectare Preziosa Botanic Park and Farm Resort is a delightful respite from the pressures of city life. 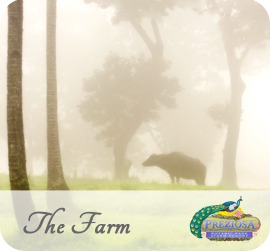 It exudes rural tranquility and gives one a glimpse of a diverse countryside. 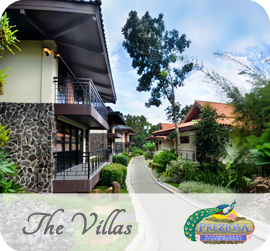 It is a sanctuary for those who want to commune with nature. It is a perfect venue for spiritual retreats, team building activities, corporate and family outings, and camping activities. Copyright © 2019 Preziosa Botanic Park & Farm Resort All Rights Reserved.